2018 - Our 34th Celebration! 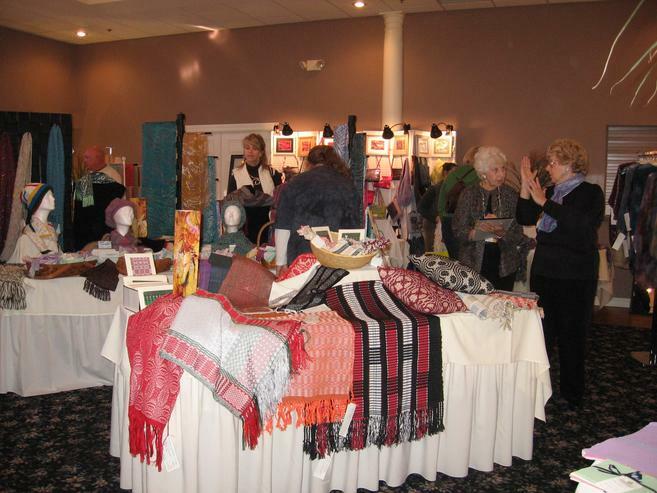 Interwoven Expressions exhibit and sale has matured into an independent premier midwest juried forum for creative fiber expression. The weavers of northwest Indiana are now joined by fiber artists from distances of Chicago, Wauconda, Grand Rapids, Kalamazoo, Indianapolis, and Lafayette. Here you will find exquisite creations from hands that weave, dye, knit, felt, quilt, stitch, and design contemporary and traditional fashions, home decor, and holiday gifts. From day one, a venue for high quality creative fiber arts.